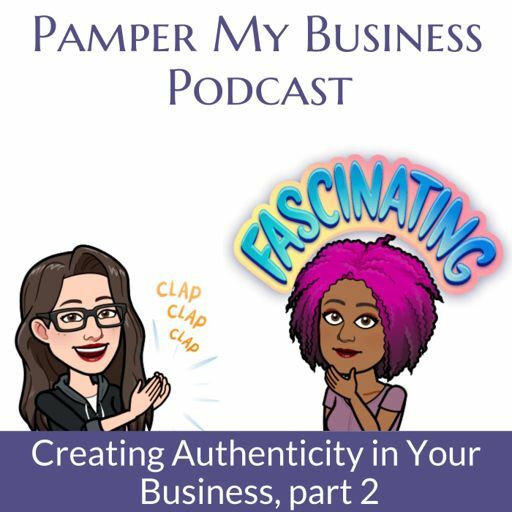 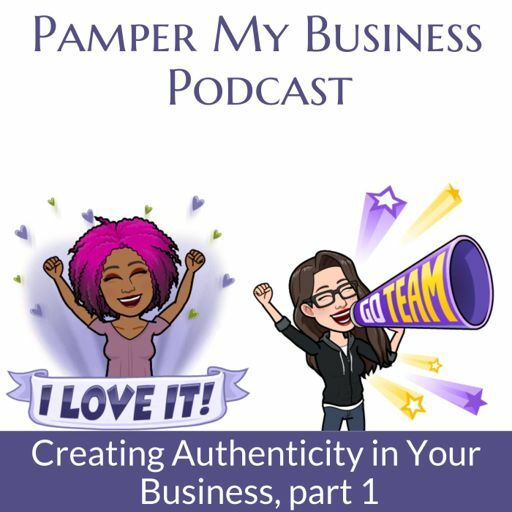 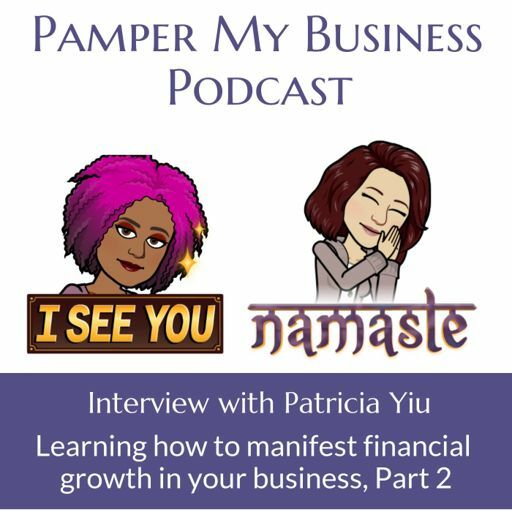 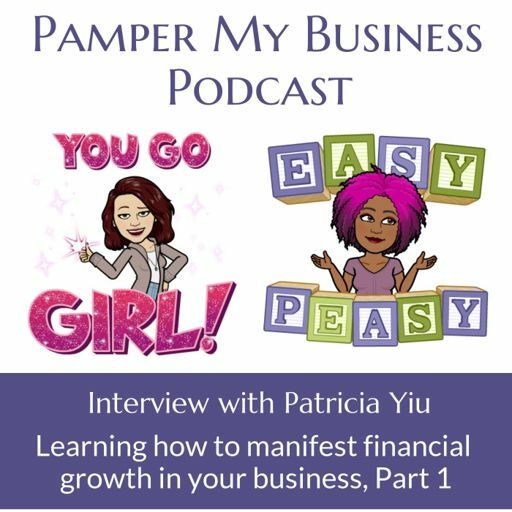 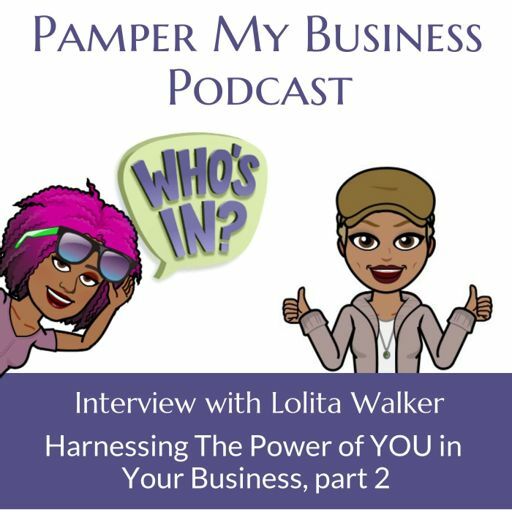 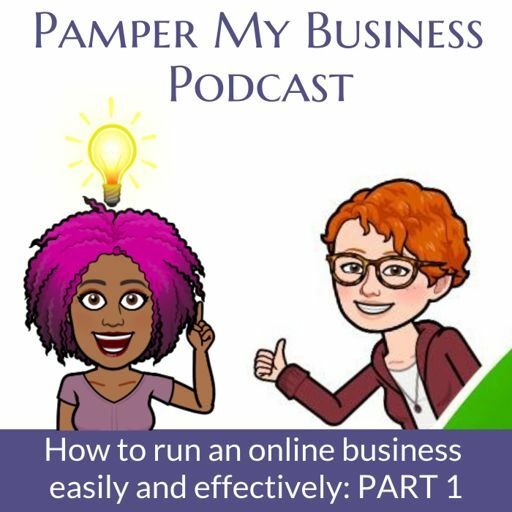 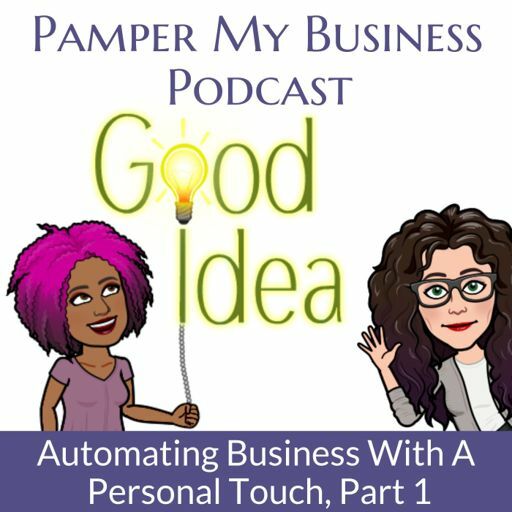 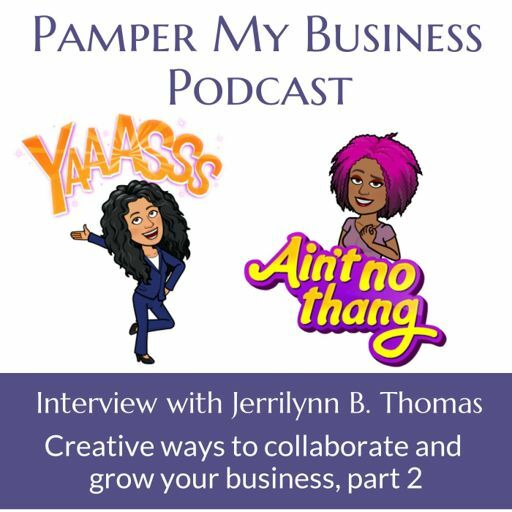 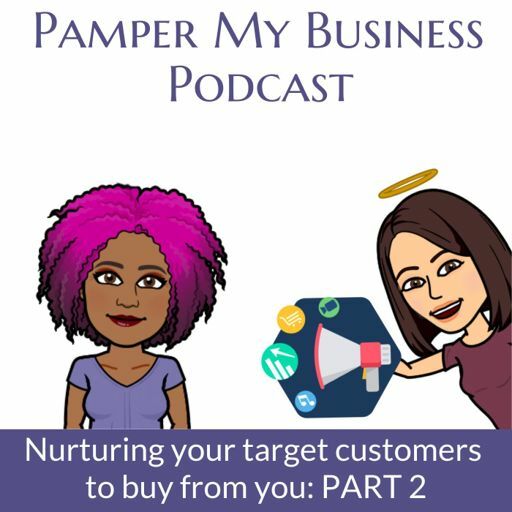 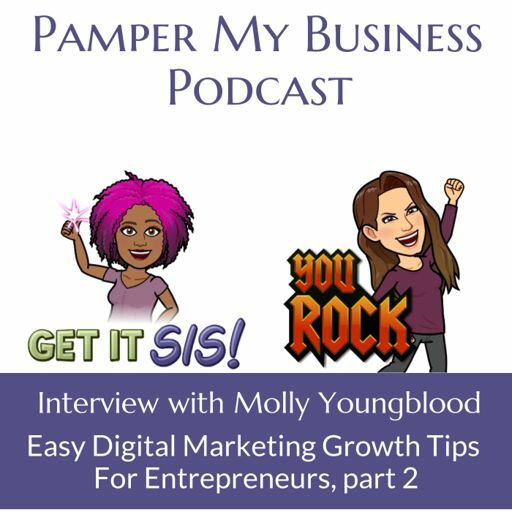 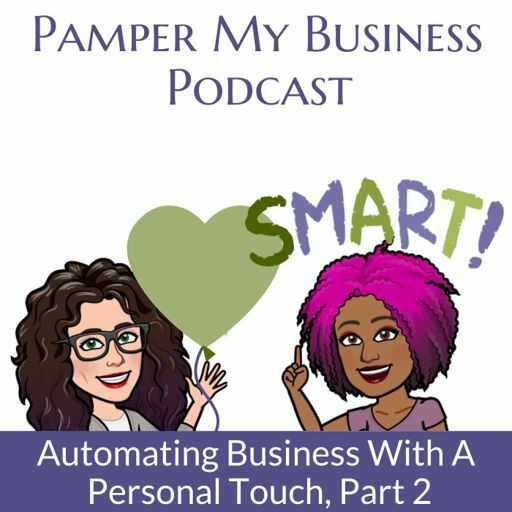 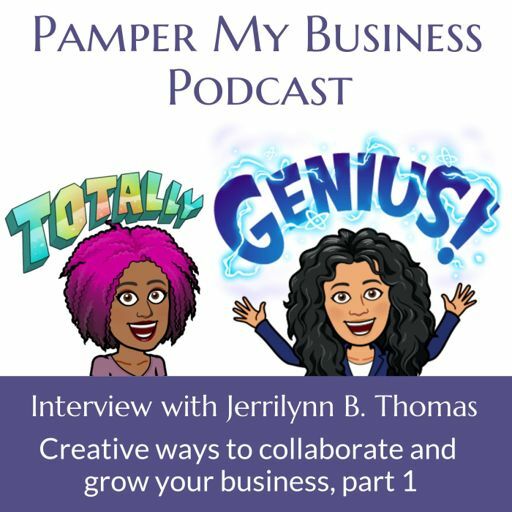 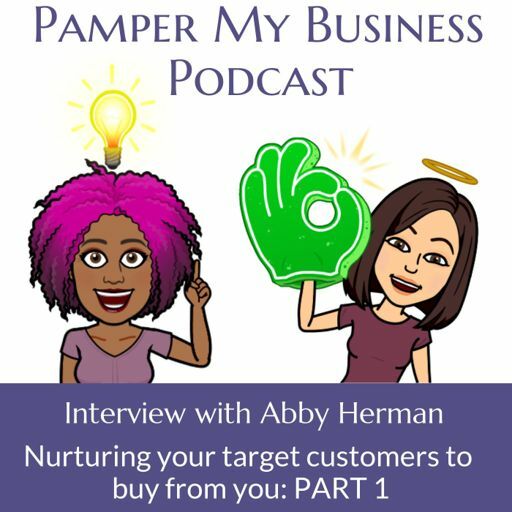 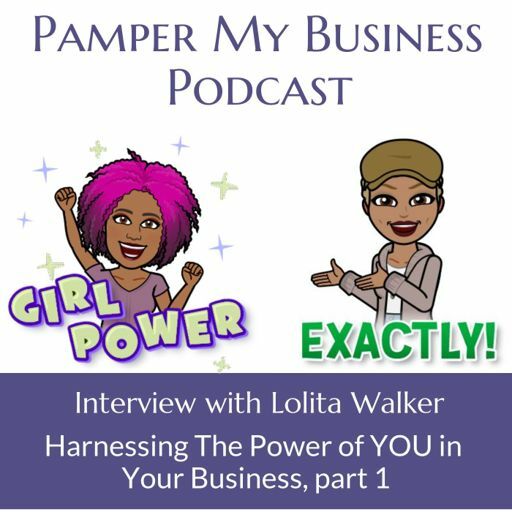 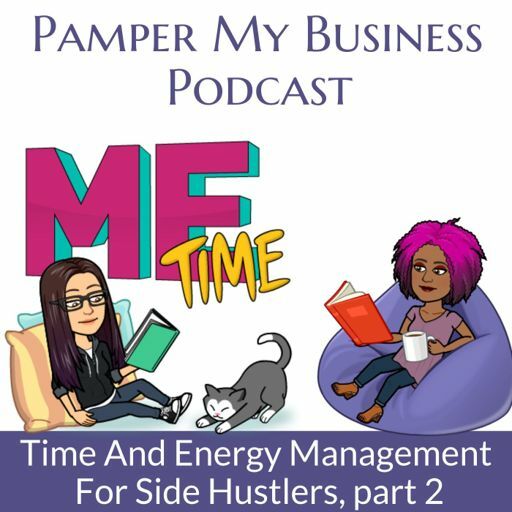 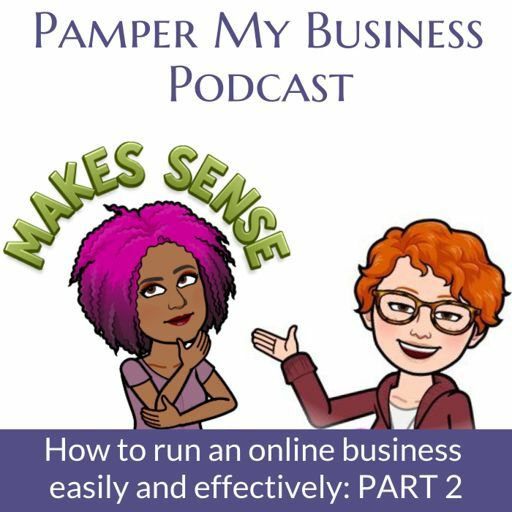 Joining the Pamper My Business podcast for this episode is Katrina Widener which is hosted by Kim Beasley. 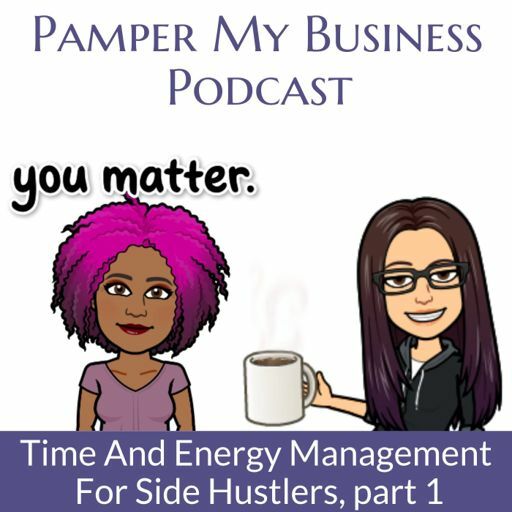 Katrina is a top entrepreneur life coach based in Minneapolis. 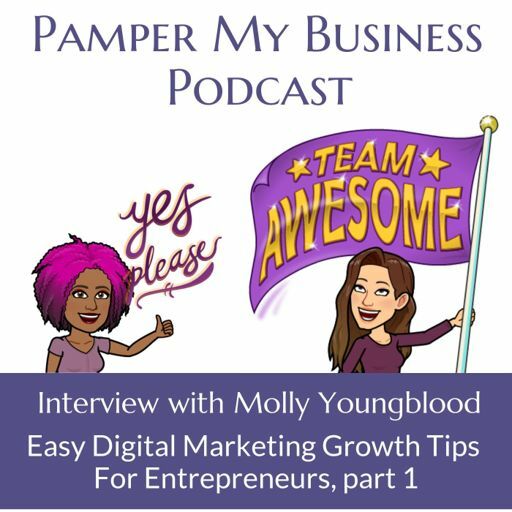 She’s a former marketer, journalist, and social media manager devoted to helping entrepreneurs feel empowered and find incredible growth in their businesses.